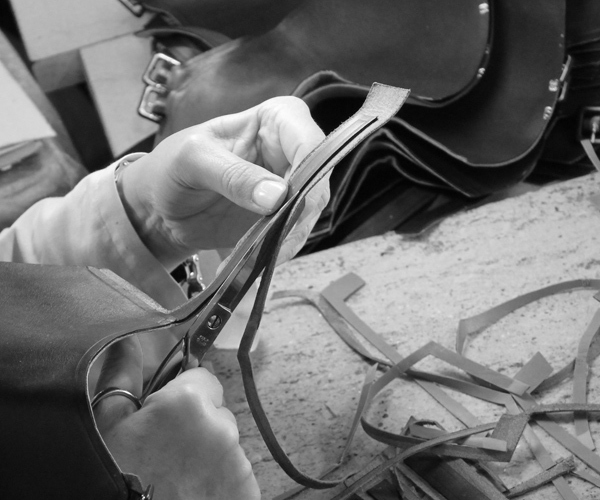 Rossimoda means passion, attention to detail and the love for the inimitable tradition of handcrafted footwear. Rossimoda is synonymous with excellence in the development and production of luxury footwear. Through our work, we preserve traditions, expertise, and the spirit of craftmanship which are all part of our DNA. We merge these values with technological innovation to deliver the highest quality and best service to our group's fashion houses.